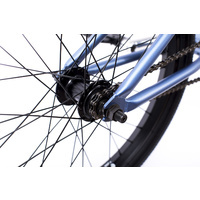 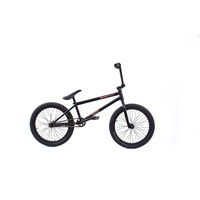 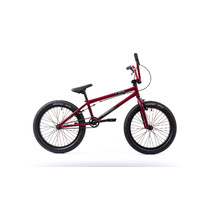 The worldwide lightest BMX Freestyle "including Rotor" bike at this price class!! 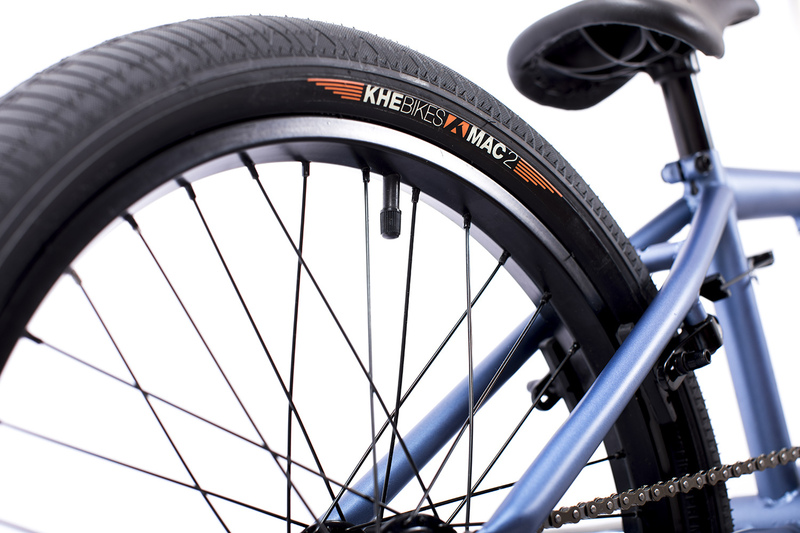 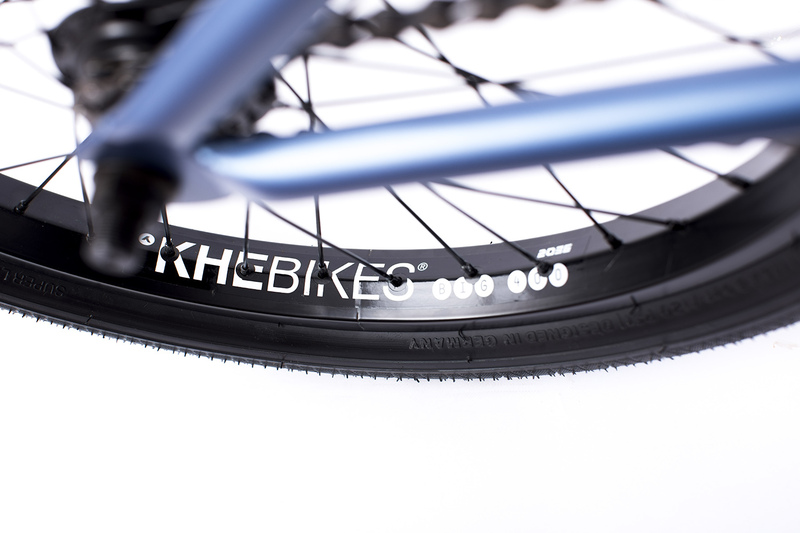 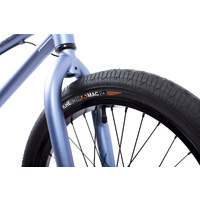 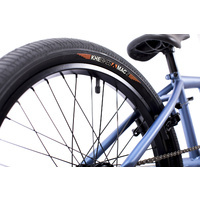 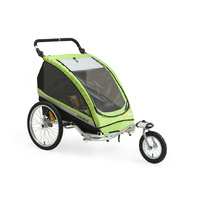 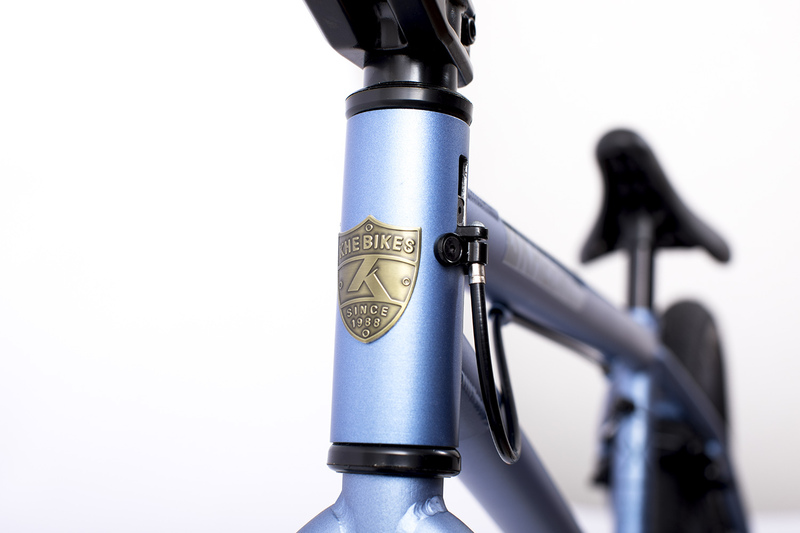 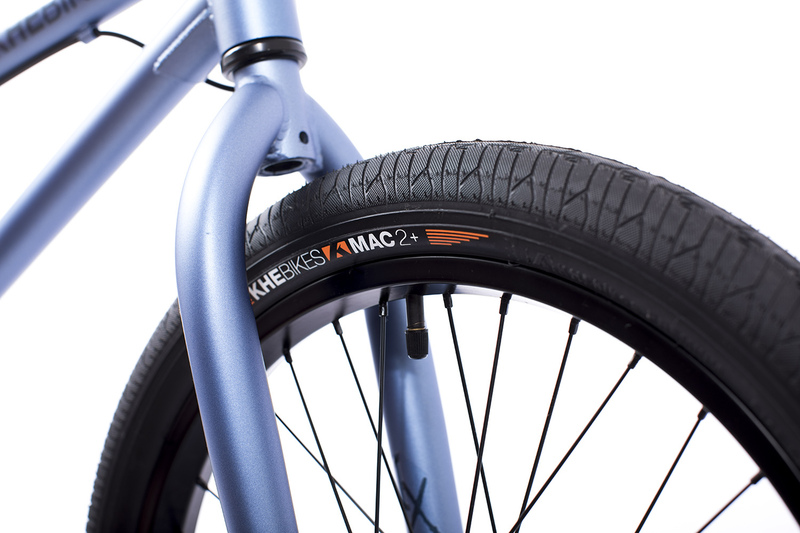 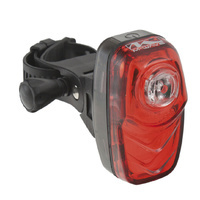 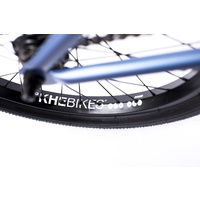 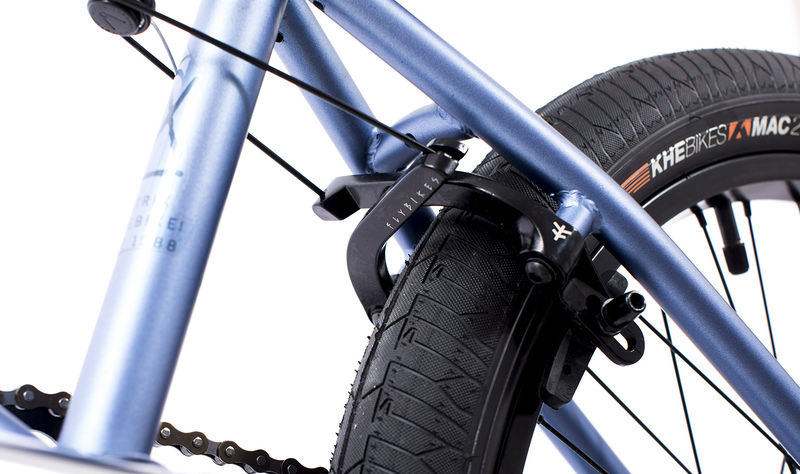 This extremly light weight is just possible because of our KHE MAC2 tires & new KHE butted 9" handlebar. 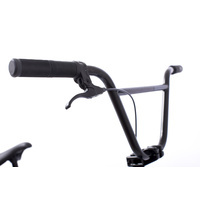 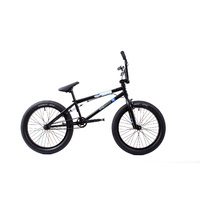 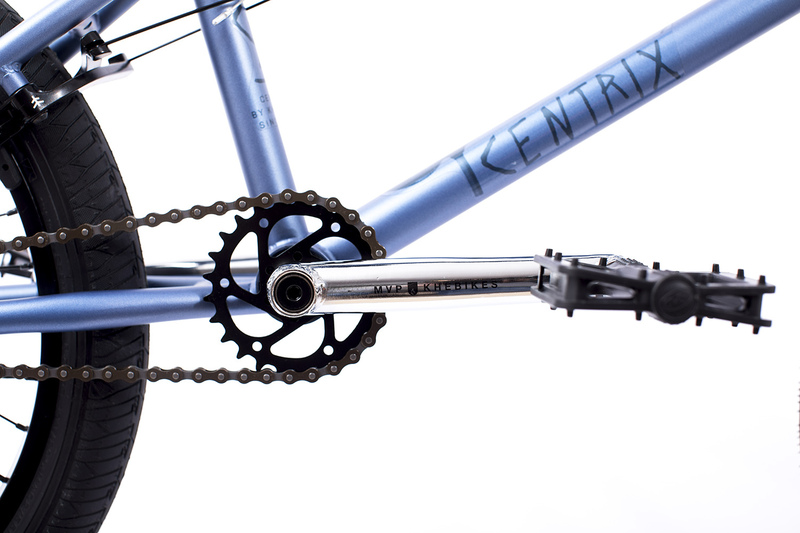 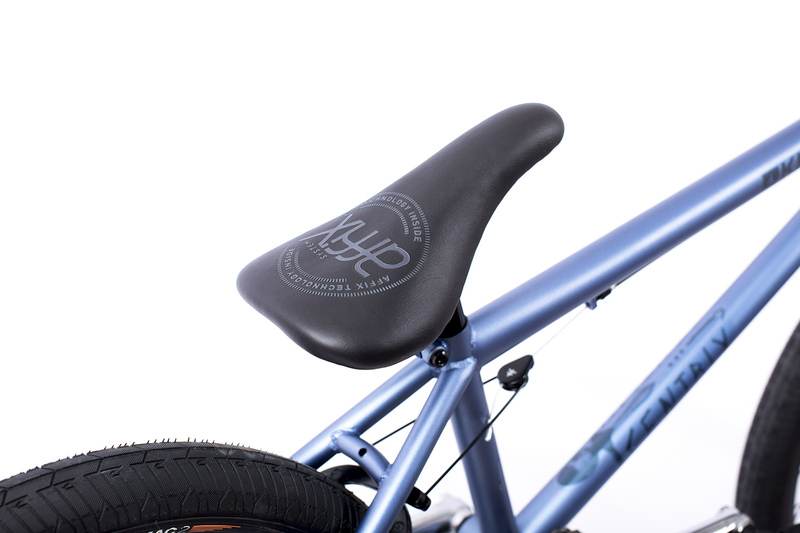 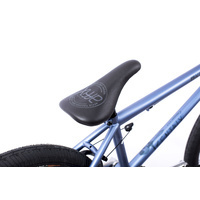 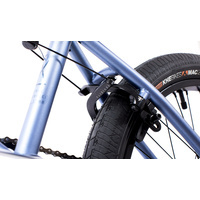 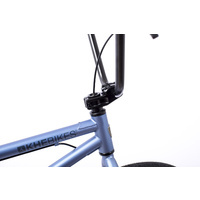 The KHE CENTRIX is a first class Park/Street BMX bike. 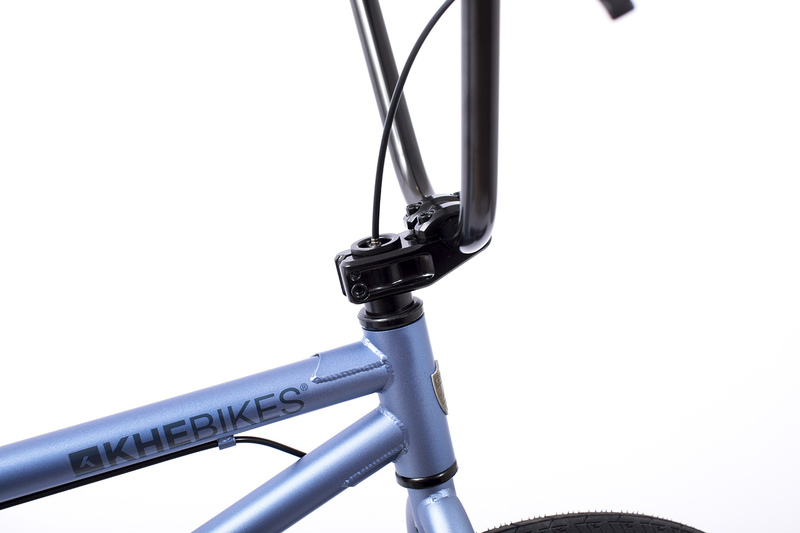 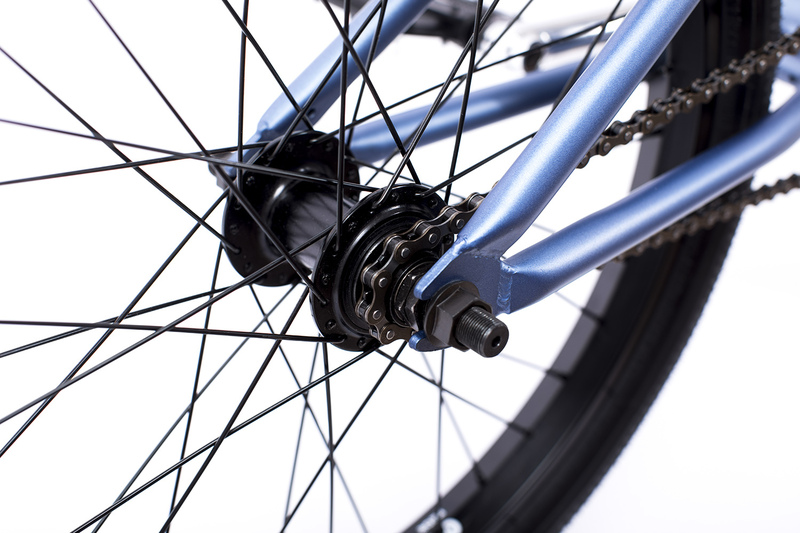 For big jumps and long grinds, parts like the KHE BIG400 wheels, 3-piece CrMo 48 spline crank, KHE butted bar, KHE MAC2 tires, MID sealed bearing BB, precision bearing front hub and 9 tooth 14mm rear hub have been chosen. 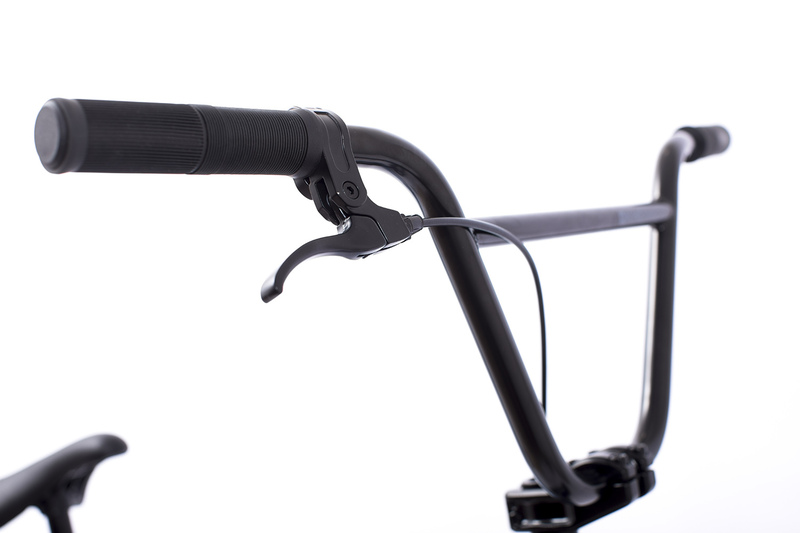 Extra: Front-Brake/Lever/Cable is already mounted and adjusted! 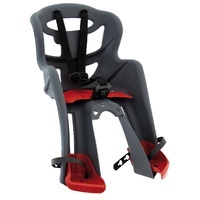 Weight: Just ca.10.5 kg / 23.14 lbs!